Talks more on personal bodybuilding history, Training Day 4 – Shoulders, Abs & Legs, Guest posing, FIBO guest posing, 2004 FIBO event – compilation guest posing, trying equipment, meeting fans etc. 2004 FIBO event. 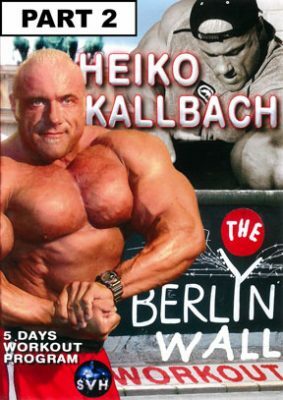 Compilation of Heiko guest posing, trying equipment, meeting fans etc.